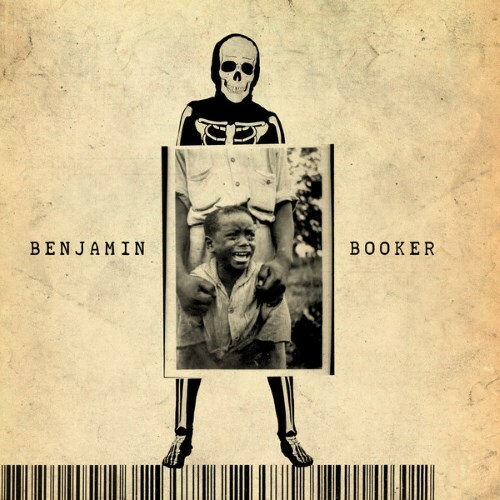 Album of the year so far: Benjamin Booker by Benjamin Booker. Old school soul and a collision of Texas blues and the delta. All played with a punk aesthetic straight out of the garage. An easy going introduction to his music is track 3, 'Chippewa'. Purchasing Benjamin Booker from Amazon helps support Album of the Year. Or consider a donation?